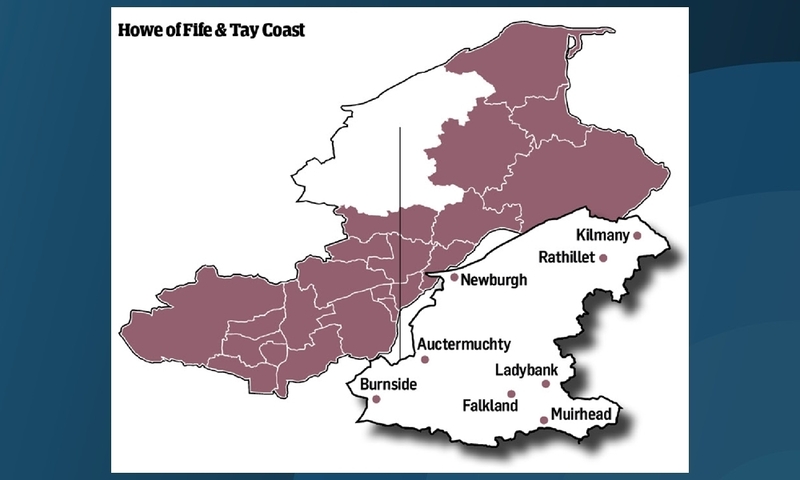 Howe of Fife and Tay Coast is geographically the biggest ward in Fife. 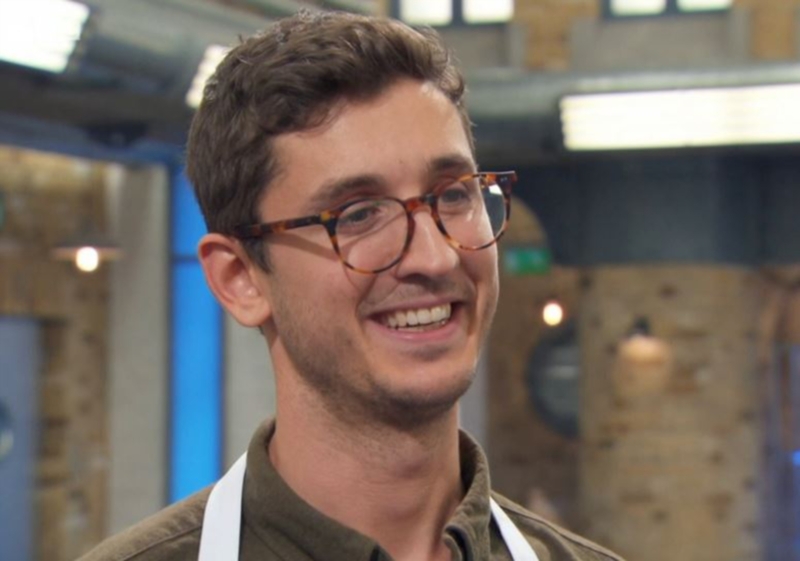 A Fife man has kept his dream of winning BBC's MasterChef on the boil, by making it through to the next stage of the competition. 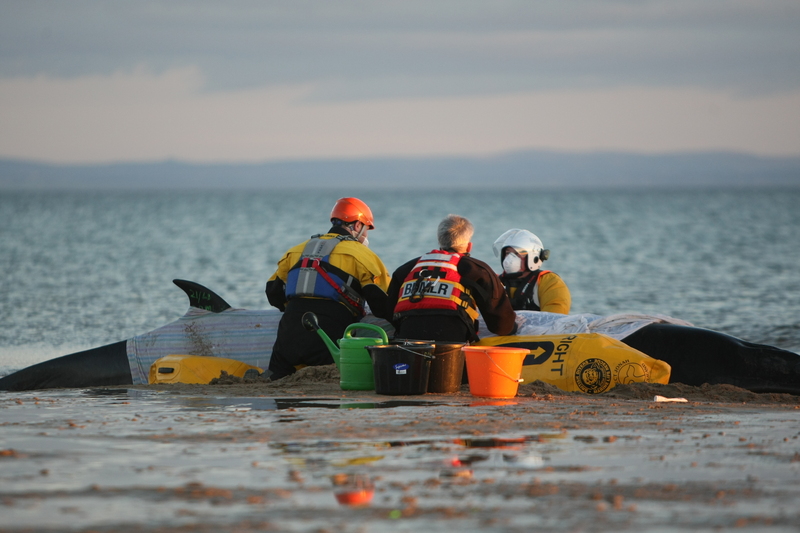 Rescuers battled for several hours to save a whale beached in Fife. 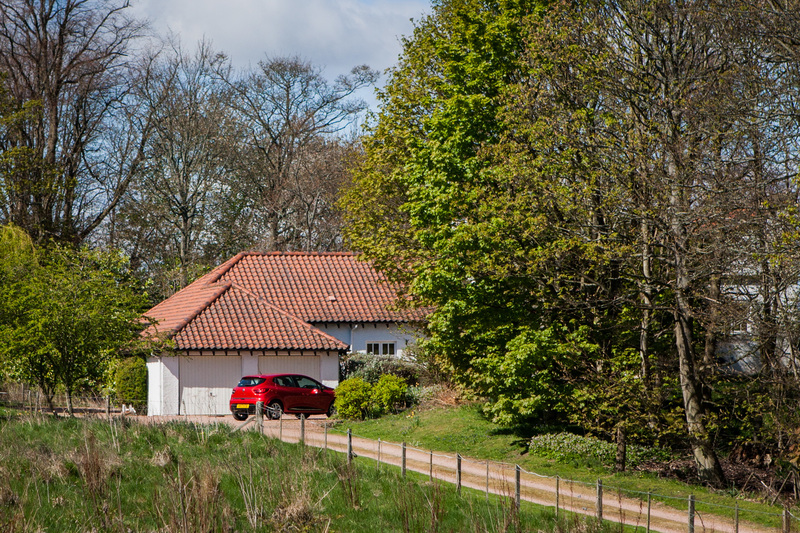 A luxury holiday home owned by one of Fife's biggest hotels has been operating for seven years without planning permission to change its use. 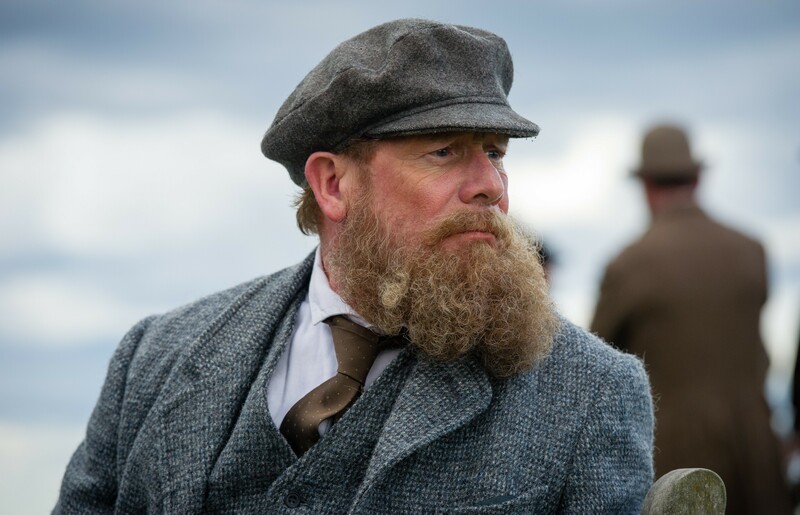 St Andrews is to host the UK premiere of Tommy's Honour, the hit film about the founding father of golf Old Tom Morris. 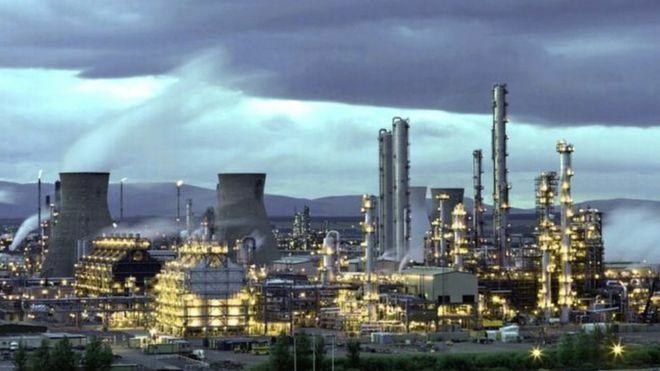 The Scottish Government has been urged to outline its stance on fracking before voters go to the polls, following the sale of a North Sea pipeline. 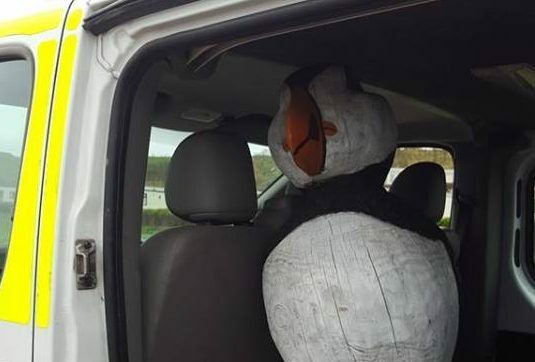 A pinched puffin sculpture is to return to his perch after being found safe and well. 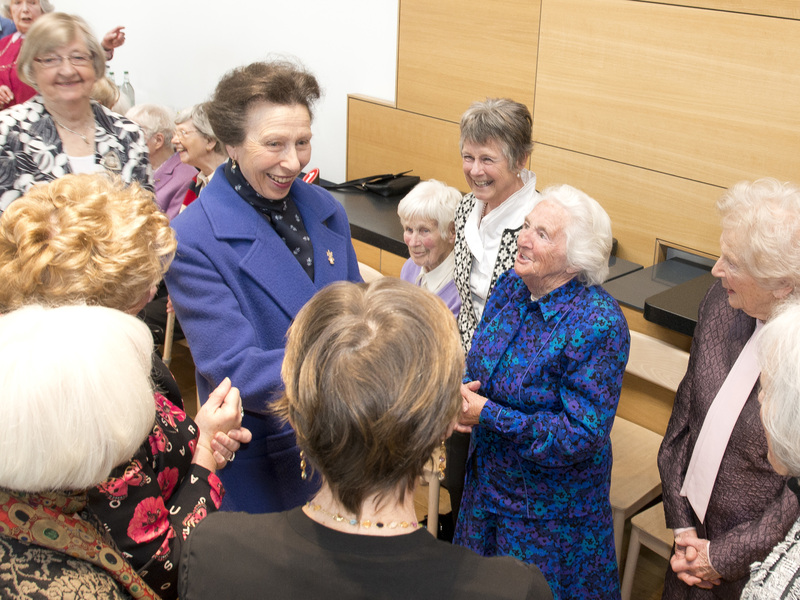 Princess Anne played a low key visit to St Andrews to open an exhibition at the British Golf Museum. 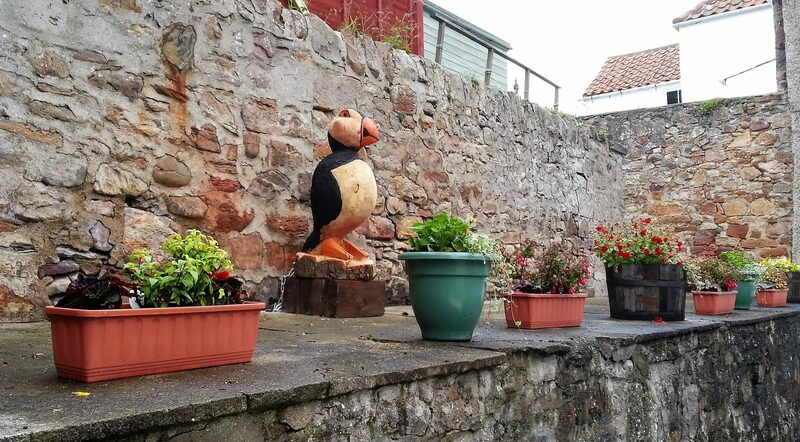 A thief has taken flight with a village's beloved puffin statue. Scrapping of specialist speech and language classes for children have been put on ice following claims pupils’ mental health could suffer.